Graz, Austria and Lokeren, Belgium • July 8, 2016 • Vexcel Imaging has signed an agreement with Orbit GT as a new Reseller of Orbit GT Oblique, Mobile Mapping and Indoor Mapping software products. 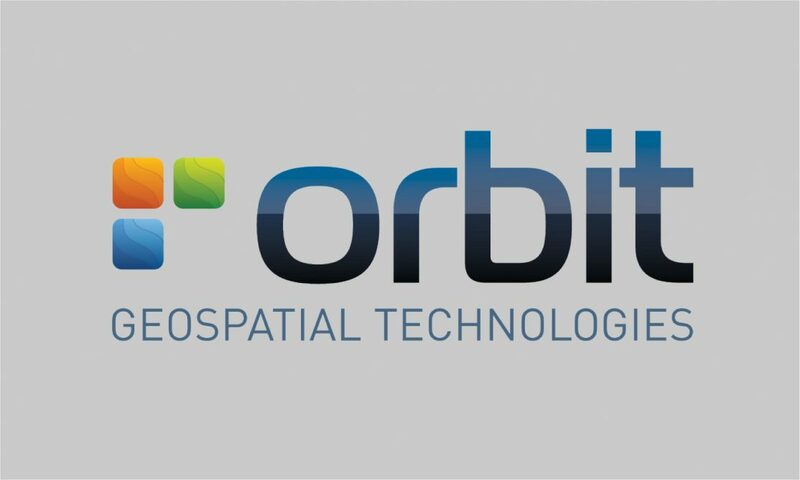 Orbit Geospatial Technologies is a world leader in solutions for exploiting Mobile Mapping, UAS and Aerial Mapping data in managing, viewing, extracting, publishing, sharing and embedding in workflows. Orbit GT is headquartered in Lokeren, Belgium. Vexcel Imaging, based in Austria, taps into more than two decades of photogrammetry expertise offering state-of-the-art digital aerial and terrestrial sensor systems based on the latest and most-advanced technology. The system family is complemented by the fully integrated processing software UltraMap delivering exceptional quality point clouds, DSMs and ortho imagery.